Today’s consumers want their goods and they want them now. 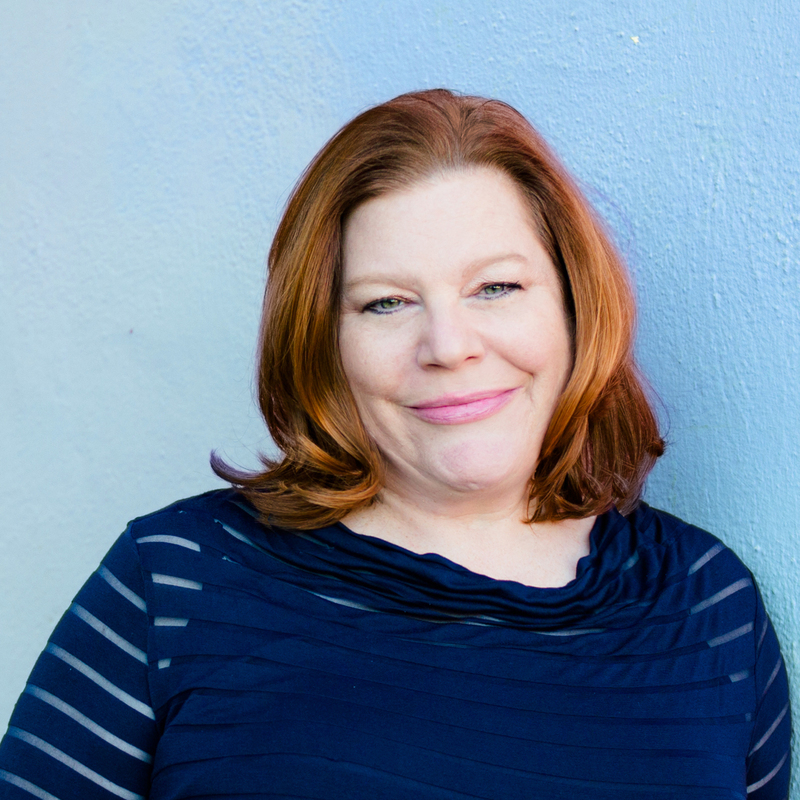 Tina McCorkindale joins Lee today to evaluate key customer service trends in the industry. Should businesses be adapting to the Amazon-style of availability in order to stay relevant? She is a member of the Arthur W. Page Society, the Commission for Public Relations Education, the AMEC Academic Advisory Board, the University of Florida School of Journalism and Communications Public Relations Advisory Board, the Society of New Communications Research Board, and the Global Alliance for Public Relations and Communication Management Board. She served as the National Faculty Adviser for the Public Relations Student Society of America (PRSSA), and was a director on the Universal Accreditation Board. 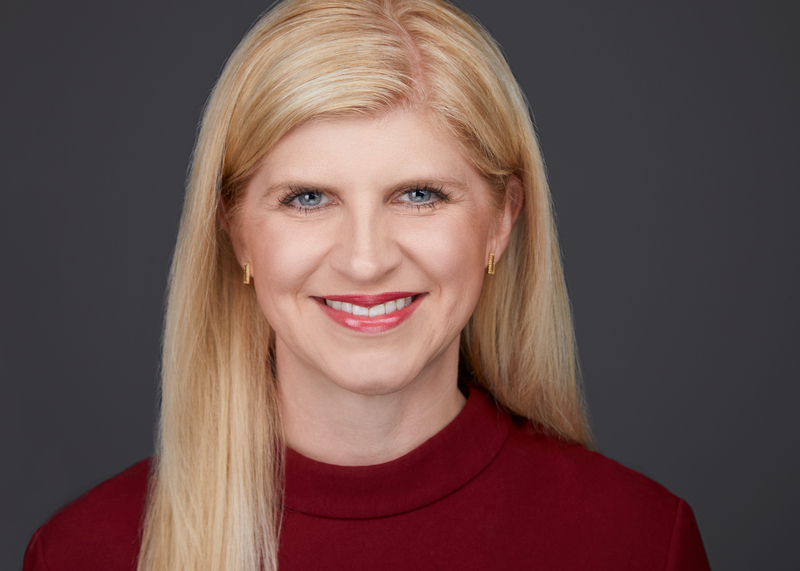 For two years, she served as chair of the Public Relations Society of America (PRSA) Educators Academy and co-chair of the PRSA National Research Committee. She is a member of the PR News Measurement Hall of Fame and is the recipient of the David Ferguson award, by the PRSA Educators Academy, for outstanding contributions to the advancement of public relations education on the part of public relations professionals. She has more than 125 research presentations and academic publications in books and journals with her research broadly focusing on social media with specializations in mobile technologies, engagement, and reputation. She is on the editorial review board of several academic journals. 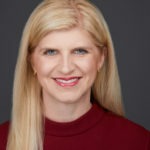 Formerly, she was a senior research analyst at several companies, including Cision and Visible Technologies, where she conducted advanced analytics with enterprise-level clients in various verticals including technology, insurance, pharmaceutical, transportation, and financial services. McCorkindale received her bachelor’s degree in journalism and a minor in marketing from the University of Southern Mississippi, a masters degree in public and corporate communication from the University of South Alabama, and her Ph.D. in communication from the University of Miami. She lives in Seattle, Washington. Amazon currently has an advantage and companies should be worried if they are not innovating fast enough. Partnering with Amazon to align with their “easy access” model can help brands stay on the map. Building relationships with publications that target your specific audience is key to keep your brand relevant. Strategic thinking is incredibly important and matters for the impact of your message. Fashion delivery services are quickly innovating to keep up with customer preferences. Carefully selecting and researching influencers will help you stay relevant on select social media channels because algorithms are constantly changing.